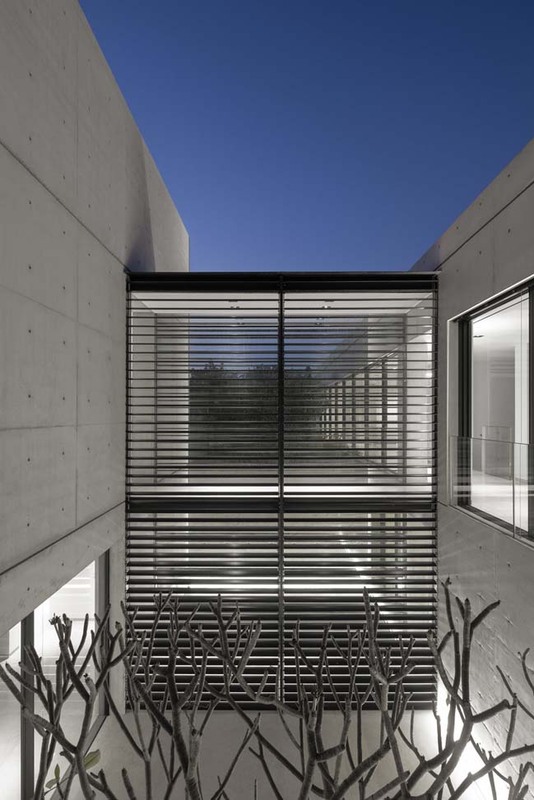 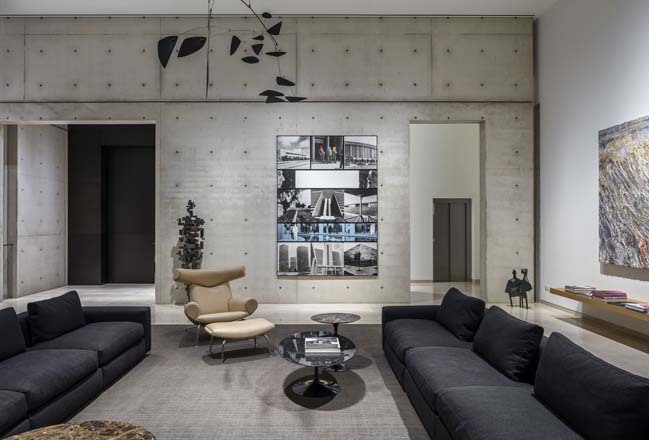 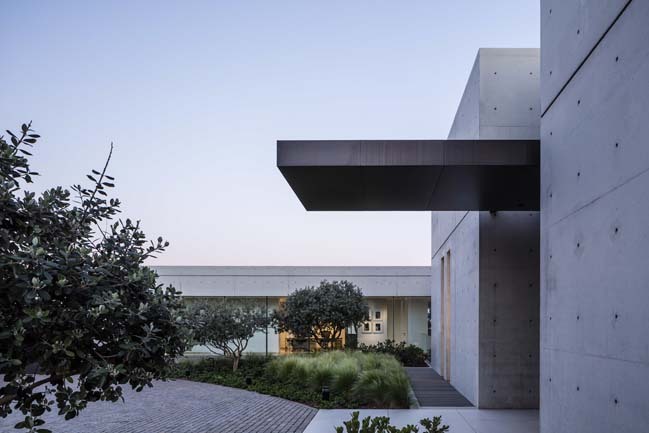 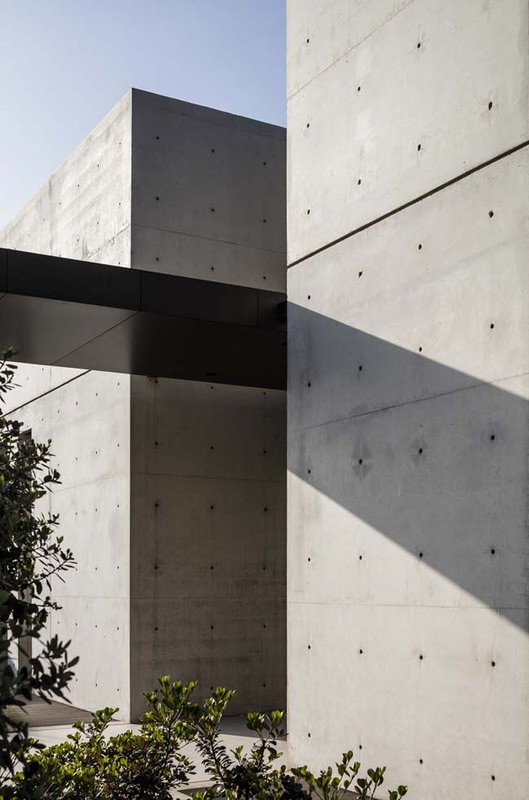 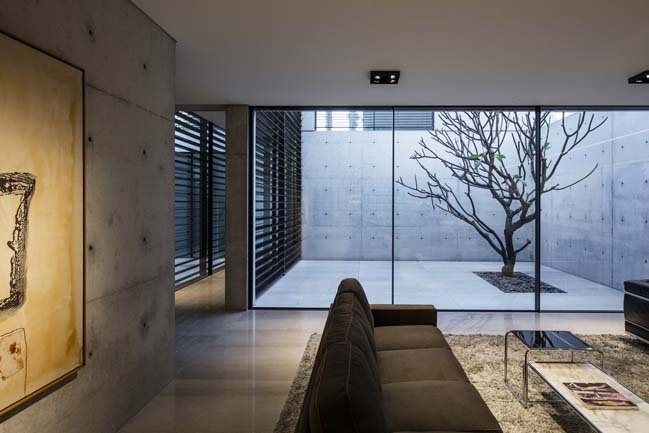 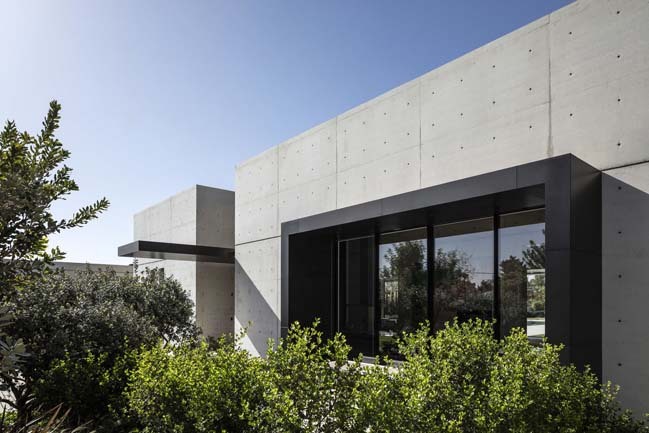 The House 7 was designed by de Lange design to create a luxury concrete house in Rishpon. 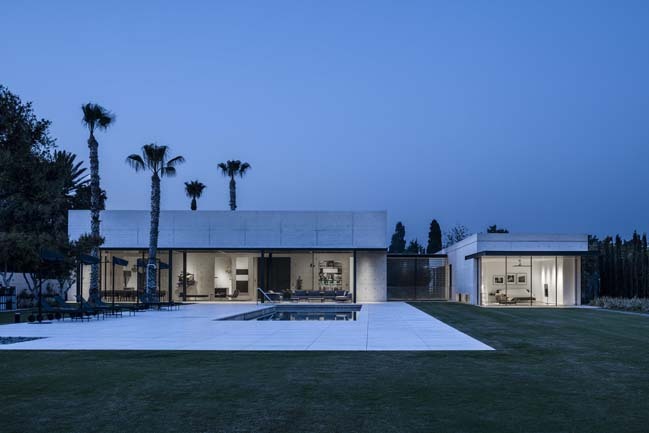 The villa was designed in sophisticated minimalist style with unique solutions. 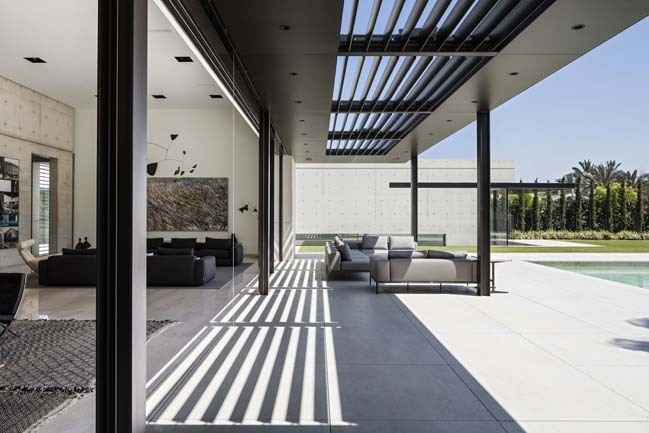 Project's description: The house is the result of ongoing, long relationship with clients who are known for the knowledge love for art and design. 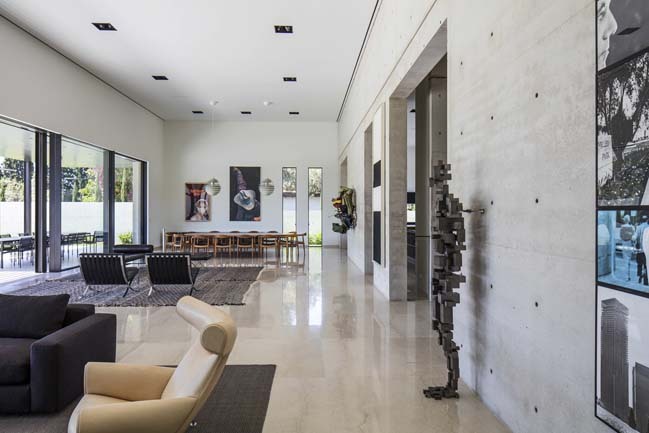 The special dialogue enables both client and architect to achieve high level of perfection, unique solutions and ‘one off ‘details.